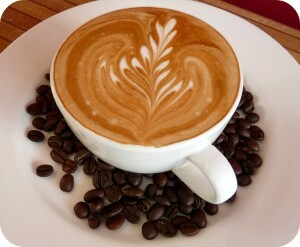 Puyallup Coffee Shops - Grab a Coffee Downtown! 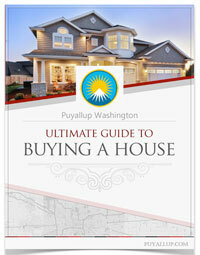 As the leaves begin to change, the temperature drops, and the rain begins to fall, people in the Puyallup find themselves leaving behind those outdoor summer days to find some warmth and comfort indoors. Coffee shops are a staple in the Pacific Northwest, and for good reason. Many locals find themselves moving into popular coffee shops to read a book, chat with a friend, or simply relax while enjoying the smell of freshly ground coffee beans. We don’t mind the rainy seasons when we have plenty of coffee shops to cozy up in. 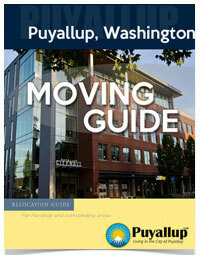 Anthem is located in the heart of the downtown Puyallup. Right next to the library, park, and several schools, Anthem is a very social coffee shop that has much to offer. Anthem provides a great selection of beer, coffee, and food. Anthem is a hip and relevant hang out spot with friendly staff and welcoming environment. Old friends can be found catching up over a coffee, and high school students can be found studying for their next big test. 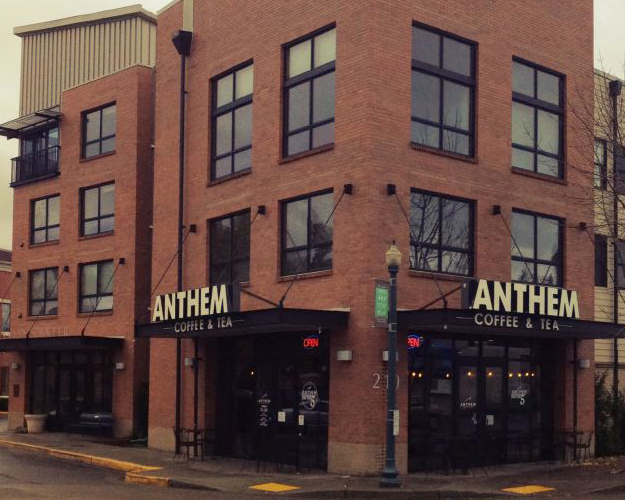 Anthem is a coffee shop for all to enjoy! Big Foot Java is located in the Sunrise Village on South Hill. With ample seating, a cozy fire place, and an extensive drink menu, you are sure to enjoy your café experience here. It is a great place to work, finish a book, or catch up with a friend. Starbucks has two stores on South Hill, both located on Meridian. With outstanding customer service and quality products, Starbucks continues to rise to the occasion for coffee drinkers everywhere. With the company headquarters just up the road in Seattle, Washingtonians are loyal drinkers and supporter.